The trailhead has good parking for more than dozen cars. It is reached by finding your way to Lake Luzerne (NY route 9N), then crossing the Hudson to the village of Hadley. Turn north onto Saratoga route 1 for about 3 miles to Hadley Hill road (0.1 miles after you cross the railroad that you have been paralleling, there are signs), turn left and go uphill for 4.6 miles to Tower road (small sign on the left). Tower road is an excellent dirt/gravel road that is often plowed and sanded in the winter. It leads to the obvious trailhead parking lot. 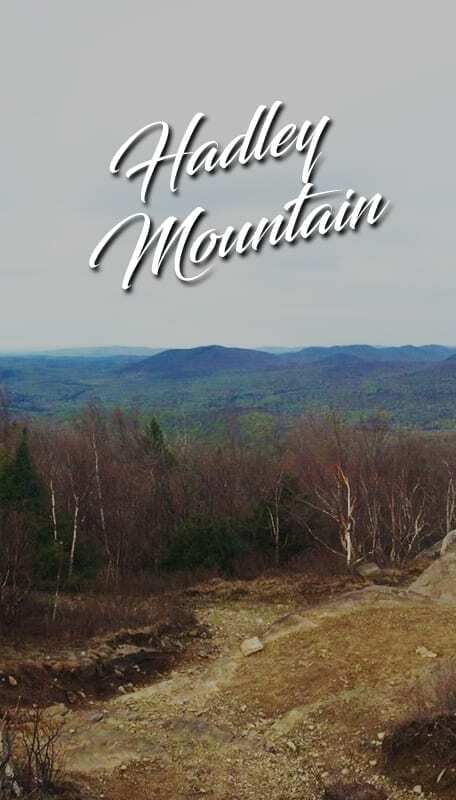 Some of the most spectacular views in the southern Adirondacks are obtained by hiking to the bare summit of Hadley Mt. Although the fire tower still graces the summit, it is no longer staffed. However, one need not climb the the tower to be rewarded.